The Illinois Invest in Kids Act, passed by the Illinois state legislature, was designed to create a more equitable formula for school funding. 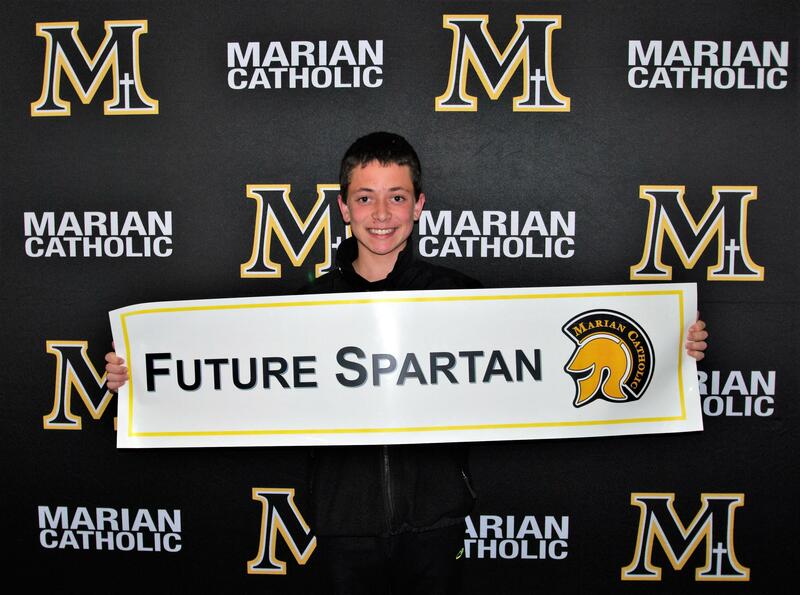 Through the program, scholarships are awarded to families with income-eligible households who choose to enroll their children at private schools including Marian Catholic. Funding for the scholarships is generated through a provision that allows individuals and corporations to donate to Scholarship Granting Organizations (SGOs) in return for a 75% credit against their state taxes. Individuals or businesses with Illinois state income tax liabilities are eligible to receive an Illinois state income tax credit equal to 75% of their gift amount to an SGO. Donations are capped at $1 million per taxpayer per year. The total tax credits statewide is capped at $75 per year (or $100 million in donations). 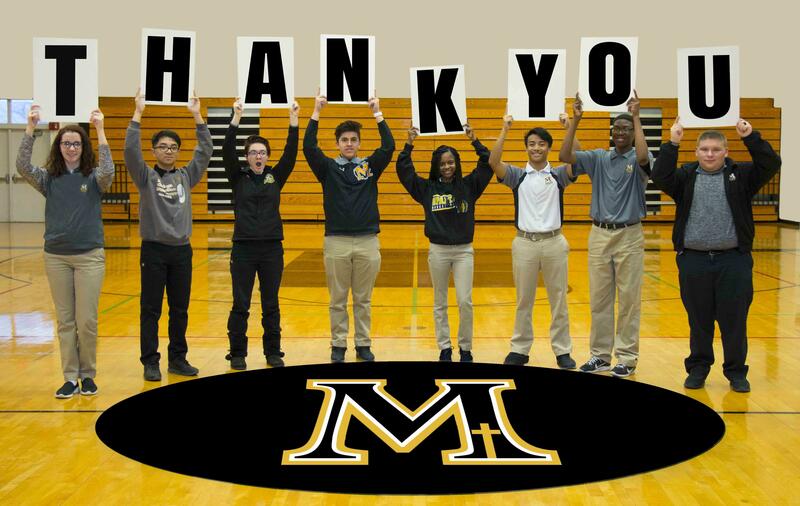 Individuals may direct their donations to any K-12 school in Illinois, including Marian Catholic. However, they cannot direct their donation to a specific student. 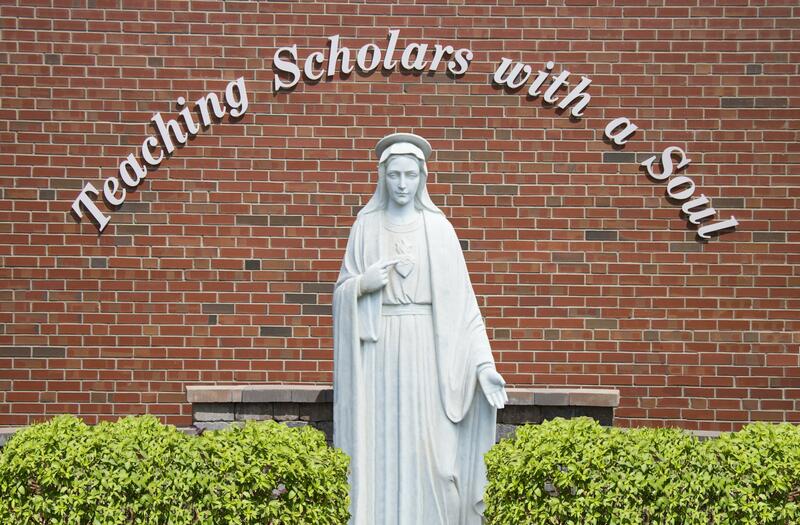 Corporate donations will be placed in a general scholarship fund to be divided among all families applying for a scholarship, including Marian Catholic families. The Illinois Invest in Kids Program has already been a tremendous benefit to Marian Catholic students. 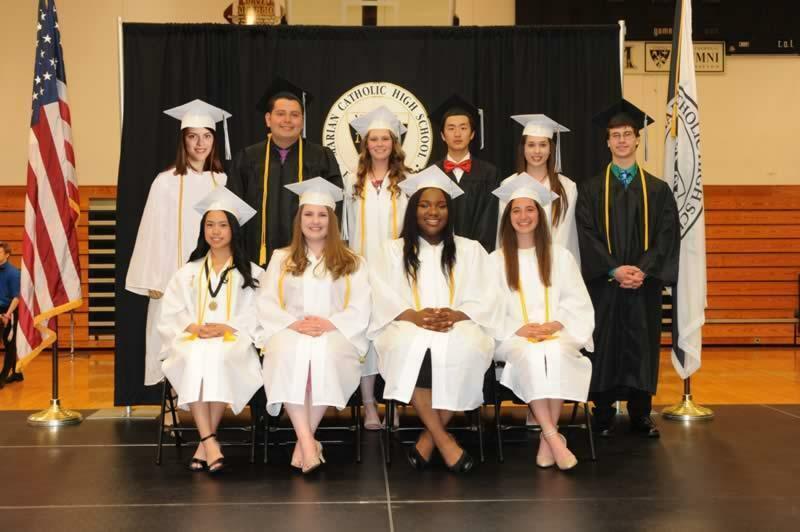 This year, 33 students were granted full or partial scholarships totaling over $300,000. Over 300 eligible students remain on a waitlist, pending additional funding. Clearly, the demand for quality education like that offered at Marian Catholic is high. The preferred SGOs, Empower Illinois and Big Shoulders Fund are responsible for processing donations from individuals and corporations. 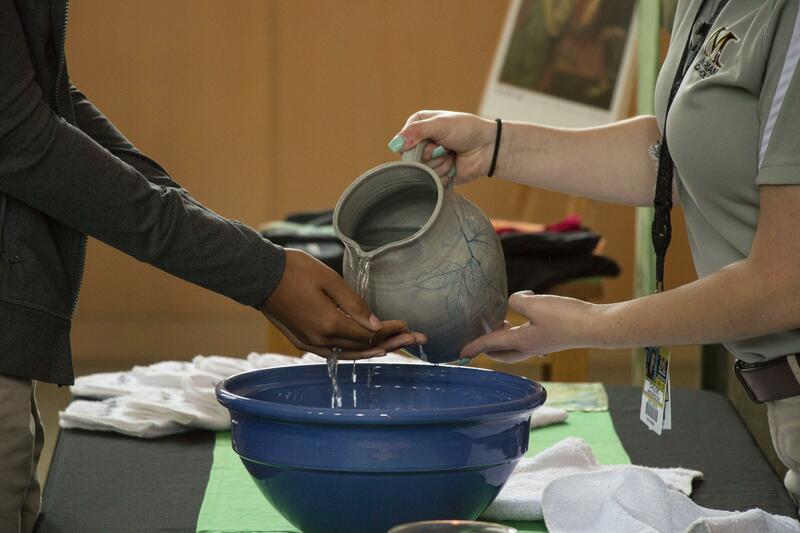 If you would like to reserve a tax credit and make a donation to support Catholic education, visit the Empower Illinois or Big Shoulders Fund websites. Donors must establish an account through MyTax Illinois before they can apply for the tax credits. Note: The registration process, which can take up to 10 business days, must be completed before tax credits can be reserved. Those interested in applying for the credits are encouraged to create a MyTax Illinois account as soon as possible at mytax.illinois.gov. The tax credit application is available through MyTax Illinois at tax.illinois.gov. Tax credits will be awarded on a first-come, first served basis. Approval is automatic as long as the regional and statewide thresholds have not been met. 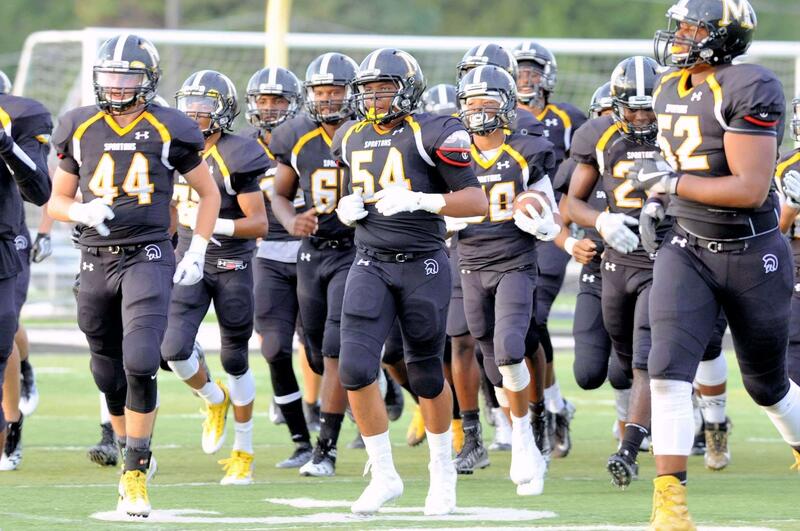 (including Marian Catholic) will be available when you make your donation to the Scholarship Granting Organization. Donors will receive a certificate of receipt from the SGO within 30 days of the donation. The SGO will also notify the Department of Revenue that a donation was made. If a donor reserves a credit and does not donate or, gives less than the amount they indicated to the Illinois Department of Revenue, they forfeit their tax credit. Donors cannot take a federal tax deduction for donations associated with the Invest in Kids Act. Credits are non-refundable but can be carried forward for five years. The Invest in Kids Act will automatically be repealed effective January 1, 2024, if the Illinois legislature does not extend the program. Detailed instructions on how to participate in the in the Illinois State Tax Credit Scholarship Program as a donor are also available. 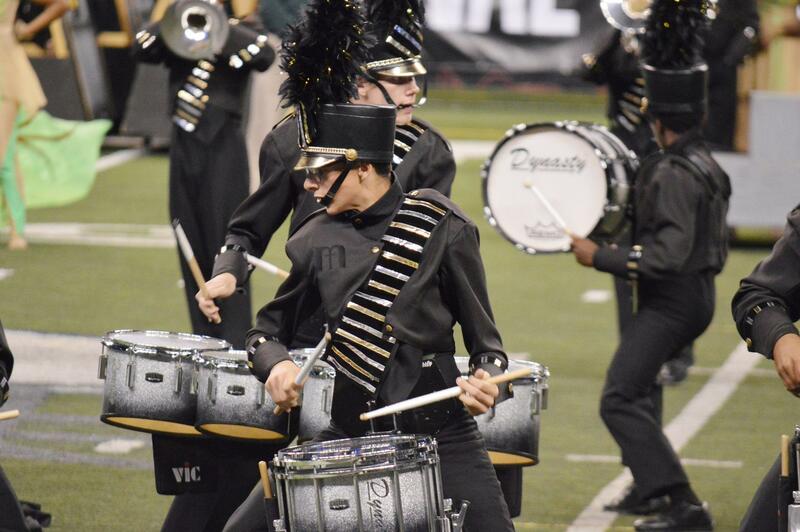 Copyright ©2019 Marian Catholic High School. All Rights Reserved.